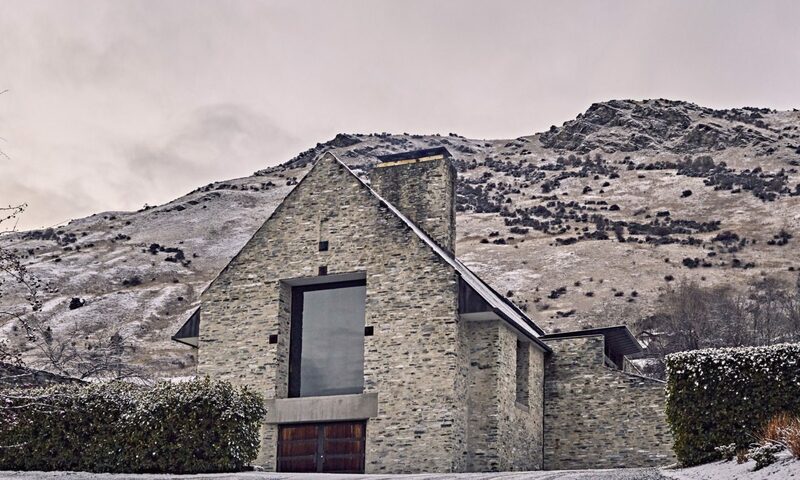 Located 15 minutes drive from central Queenstown, overlooking Lake Hayes and back dropped by the Remarkables mountain range, is the iconic stone building which houses Amisfield's Bistro and Cellar Door. This distinctive Central Otago wine complex integrates with the landscape through the combination of local schist, copper roofing and recycled hardwood timber. Opened in 2005, the Bistro offers visitors a choice of a seasonal à la carte menu or our signature 'Trust the Chef' menu - our famous shared dining experience - with dishes selected by the chef based on fresh produce available on the day. The food is an elegantly prepared expression of local seasonal ingredients and an ultimate complement to the wines.